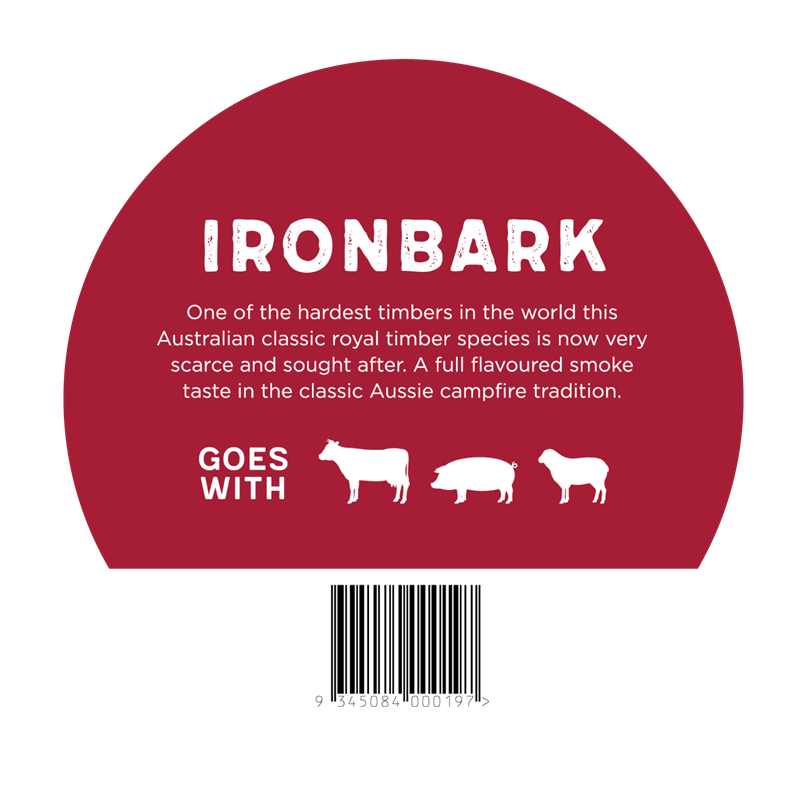 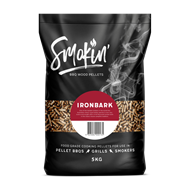 Ironbark is considered a leading Australian Hardwood and the Smokin' pellets made from this fine timber reflects that pedigree. 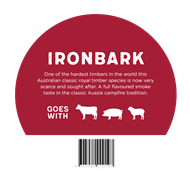 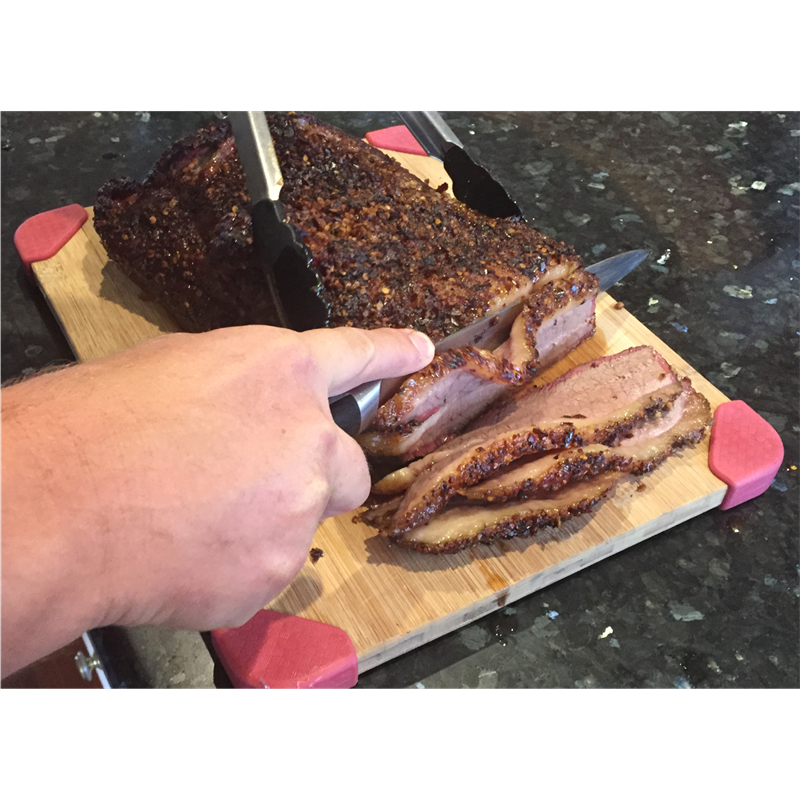 Rich bold smoke flavour that a true BBQ connoisseur craves. 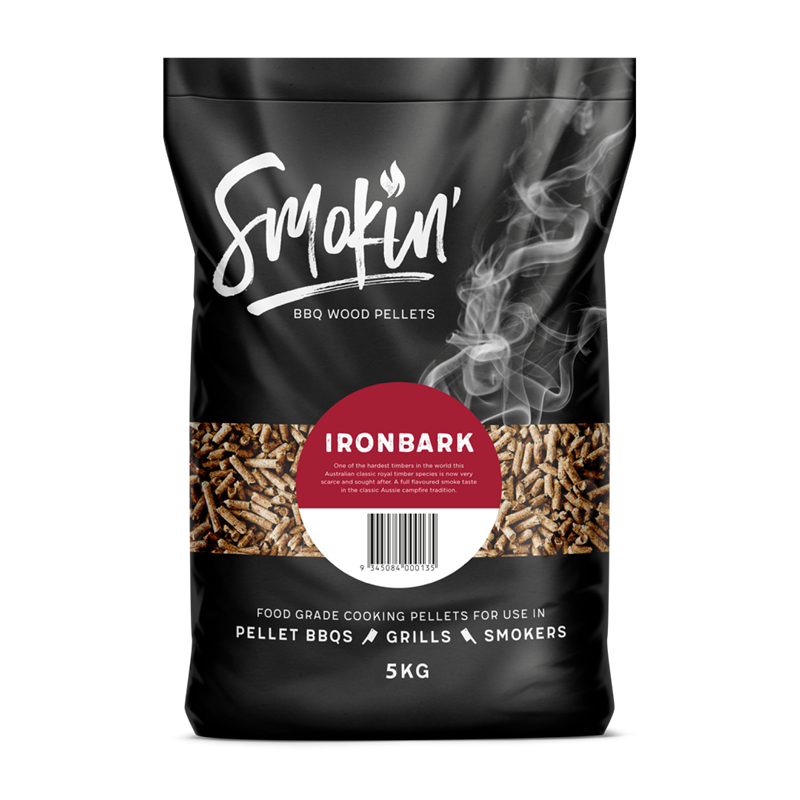 Conveniently sized in 5 kg bags.